We published a teardown of ARCore v1.4 a few days ago in which we discovered a few new supported devices, but there wasn't a full list and we didn't know what else the new version brought. But now, Google's page of supported ARCore devices has been updated, and there's a new changelog on the Play Store listing. Our list actually had most of these devices save for the Moto Z3 (which was just announced today) and two Huawei devices. It also had some unannounced devices, like the Pixel 3 and 3 XL, Xperia XZ3, and Nokia "Phoenix." Support for passthrough camera auto focus. Additional image resolutions supported for computer vision. Passthrough camera autofocus basically allows your camera to focus on an object that it anticipates will pass through. Google also claims that this update allows planes to be detected more quickly, and that more image resolutions are now supported for computer vision. 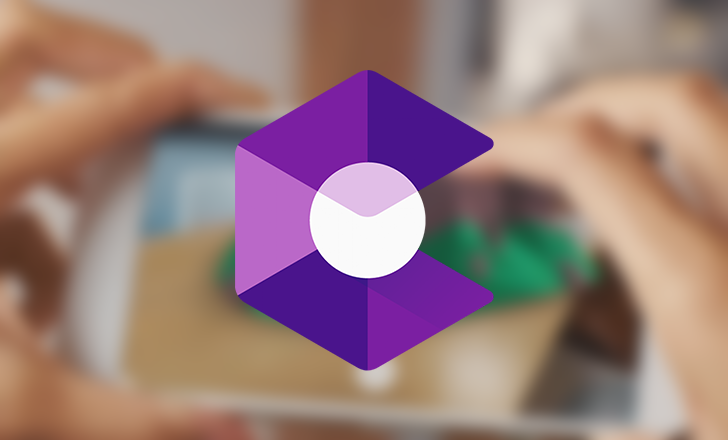 The update is live on the Play Store, but we have the ARCore v1.4 APK on APK Mirror if you need it.